PUPPIES JUST BORN. Ready to go mid-October. Accepting deposits now. Colors range from light cream to RED. These pups are from the best American lines of Pointing Labs. One look at the pedigrees and you will be shocked that this litter is in Southern California and not whelped on a pheasant ranch in Kansas, South Dakota, Iowa, etc. Stacked Pedigrees are good to have, but the way Sooner and Kona consistently perform in the field on hunt tests and real hunts is what makes this litter so special. 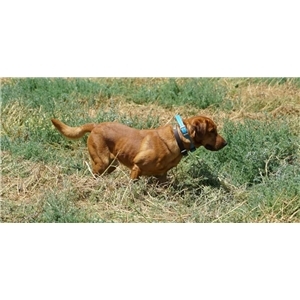 They have great natural instincts (retrieve drive, excellent noses, staunch points) and were and are very easy to train. I was a complete rookie at bird hunting when Kona came to me from South Dakota. Kona basically taught me how to hunt. Because both the sire's owner and I do not run large breeding operations, both Sooner and Kona are in-home family members. Therefore, we have an honest and accurate view of their house personalities. Sooner is a rocket of energy and playfulness that can turn it off in an instant to chill out by his master's feet or on his dog bed. On weeklong visit to my home, he got along wonderfully with all the other dogs and animals in my home. Kona is even more mellow when it's not game time. She charges hard in the field or when playing fetch with my kids, but all other times has the sweetest, calmest demeanor. 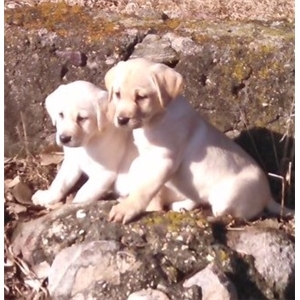 These puppies will grow to be more than exceptional gun dogs (hunters and title-makers). They will be best friends, kids' playmates, hikers, swimmers, cuddlers when you need a shoulder to cry on, partners in crime when you feel like kicking up some dust. 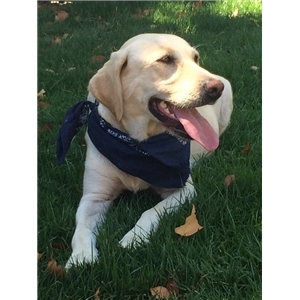 Call or text Amanda (310) 435-7244 to learn more (pedigree, ofa, videos, pics, etc.) and reserve your pick of the litter.